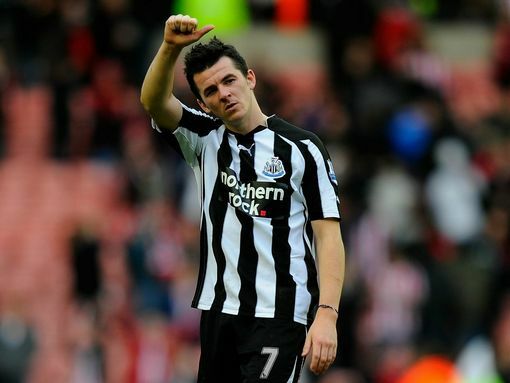 Back in 2008 Newcastle accepted an offer for Joey Barton from Portsmouth as tensions between Kevin Keegan and the board over his lack of involvement in transfers grew. But Barton refused the move because he did not want to leave the Magpies. I would not say nearly signed, they tried to sell me to Portsmouth. “But I never went there and did a medical or anything like that but they told me what they might offer me in terms of financial package. “I did not really get down the line with them. “The club accepted a bid but I did not want to leave Newcastle. That was kind of that. “It was just because I loved playing for Newcastle. “It (Portsmouth) is a good club, in a nice part of the world on the south coast and I was settled where I was. “Kevin Keegan was the manager at the time. He did not want to sell me it was people above who wanted to get rid of a few of us. I think Kevin ultimately ended up resigning over it or that was the straw that broke the camel’s back. “They tried to get rid of Michael Owen as well, it was probably more so getting rid of Michael Owen. That was something that was mooted.